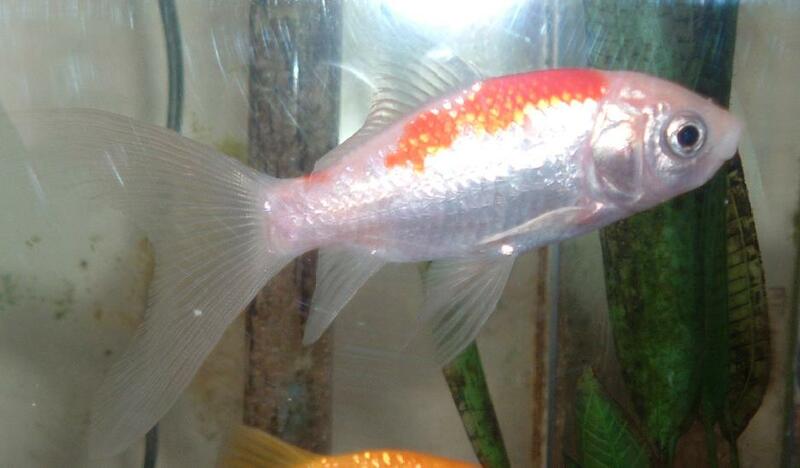 Sven II (named after another pet fish owned by the now Imperial Family in 2001-2) was inherited by the then Emperor Terry I from his late father in May 2008. Sven II lived in the Imperial Residence until dying the following month. Austenasian Crown © 2008-2018 (where not otherwise specified). The Imperial Majesty is not responsible for the content of external websites.